Why choose the Margaret Island discover tour? This tour is a great way to explore one of the biggest green area in Budapest city center. The top sights of Margaret Island: The Music fountain, Palatinus Water Park, Japanese Garden, Margaret Bridge, Rose Garden, Water Tower, Danube river This beautiful island is situated between Buda and Pest. Why choose the Heroe's Square tour? 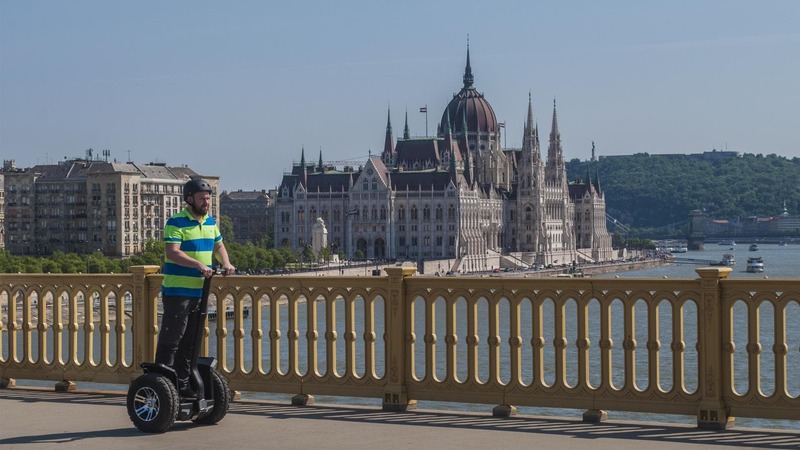 This tour shows many interesting places like a Andrássy Avenue (which is the very most famous Avenue in Budapest- the part of the World Heritage), or the Heroes’ Square. Our tour starts from Nyugati Square and features as many attractions as a one day walking tour, but it is much faster and more fun! 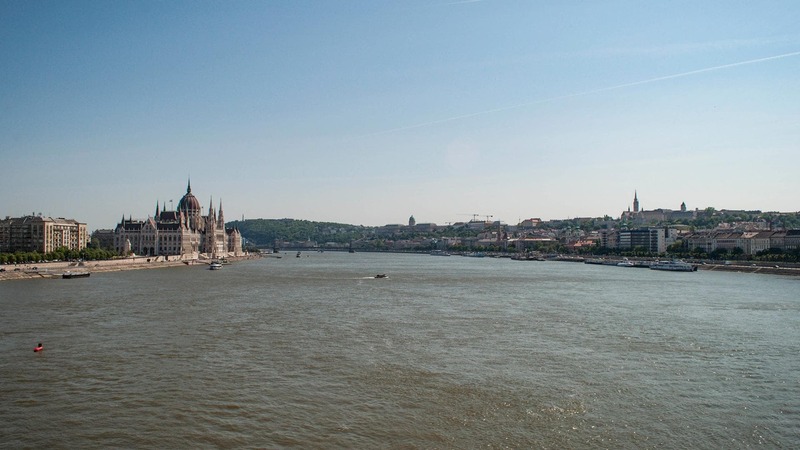 Why choose the Budapest City Center tour? During this amazing city center tour you will see the magnificent Parliament and the gorgeous Chain Bridge, two major symbols of Budapest Hungary. The top sights in the Budapest City center: St. Stephen’s Basilica, Liberty square, Széchenyi square, Hungarian Parliament Building, Danube Promenade, View of Castle Hill and The Széchenyi Chain Bridge and Olimpia park. This tour starts from the Nyugati Square. In this tour you will see the most panoramic view of Budapest (Castle Hill and The Széchenyi Chain together).